Heavy earth-moving machineries used in open-pit mines intensively expose the drill operators to whole-body vibration and shocks and thus to musculoskeletal disorders. The roles of an individual, machine, and rock-related factors in their exposure remain poorly understood. 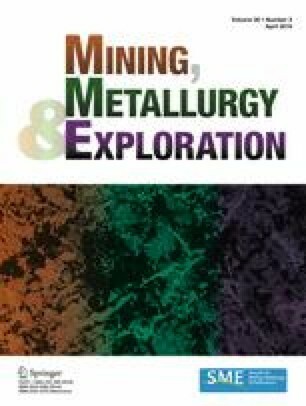 This cross-sectional study investigated their role among 39 drill operators from Indian iron ore mines. 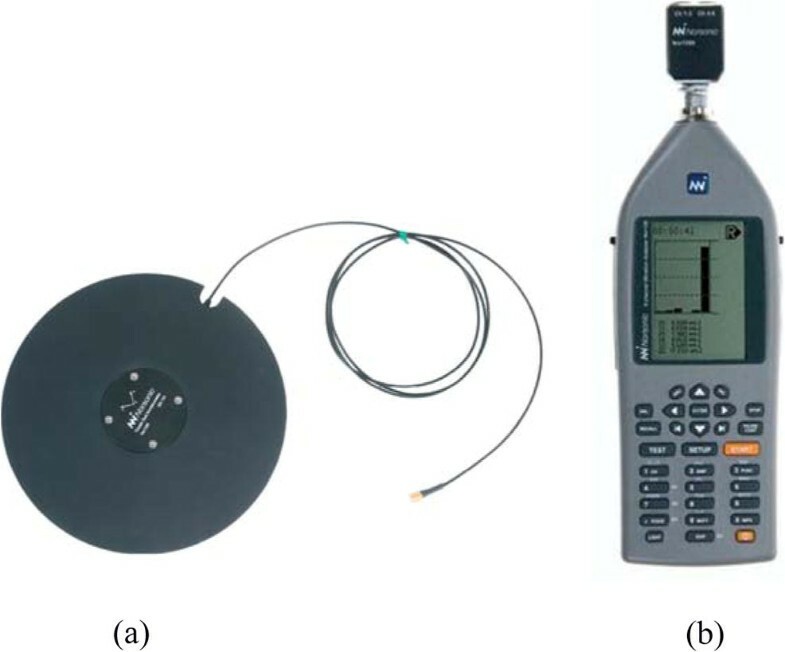 It shows that 70% of the operators were exposed to high levels of vibration, above the limit values recommended by ISO 2631-1. Multiple linear regression models showed that the whole-body vibration and shock exposures were strongly associated with operator’s age, drill machine model, rock’s hardness, uniaxial compressive strength, and density. The role of body mass index was close to significance (p = 0.08). Univariate analyses found that drill’s age, seat pad thickness, and seat backrest height were also strong predictors. These results help in identifying risky operators, materials and occupational situations, and in implementing appropriate prevention and intervention to reduce and monitor the exposures and health risk. The authors wish to acknowledge the support received from the management, staff, and workers of the case study mines.